how-to-order-wire-mesh-discs | Welcome to Hillside Wire Cloth Co.
Hillside Wire Cloth is a leading provider of Wire Mesh Products. Our product line spans over a dozen Wire Mesh Product families which include over 500 individual Wire Mesh Products. 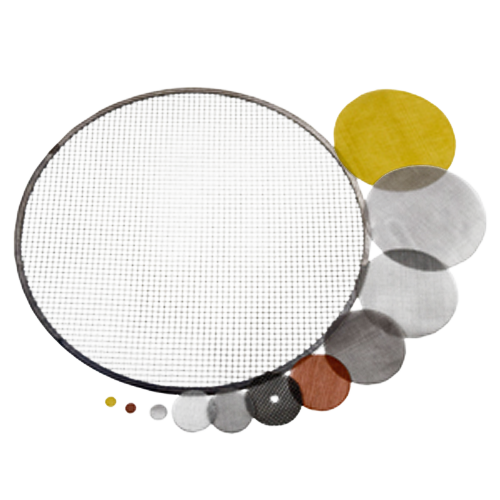 You may find our extensive stock inventory of Wire Mesh Discs Here. Please enter the specifications you require for your Wire Mesh Discs. You may use this form over again for a additional Wire Mesh Discs custom order quotes. Our sales team will receive your inquiry and contact you directly to assist you.